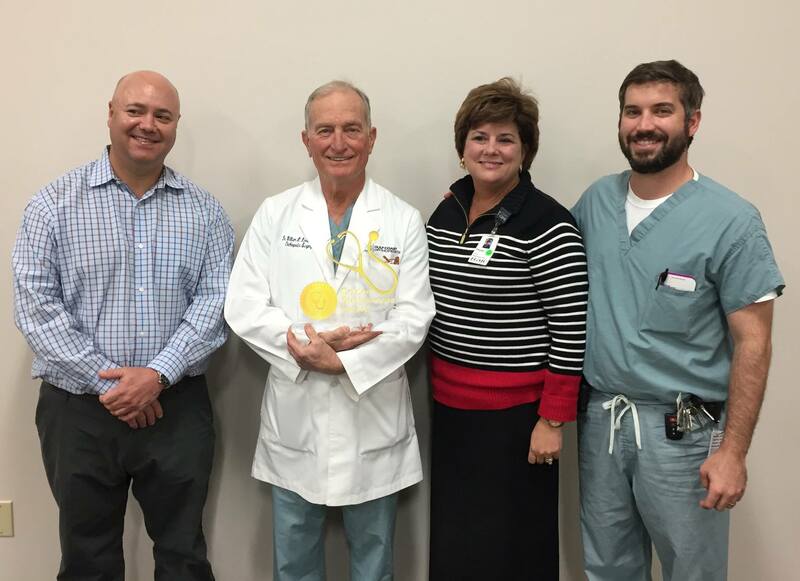 Terrebonne General Medical Center (TGMC) announced Dr. William H. Kinnard as the recipient of the Golden Stethoscope Award. 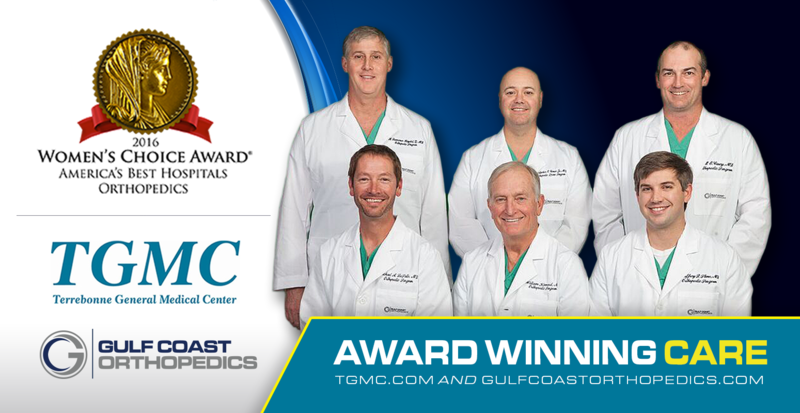 The prominent Golden Stethoscope Award publicly recognizes a TGMC physician for his or her exceptional level of professionalism, integrity, and teamwork in caring for patients and families, as well as interacting with hospital staff members and other physicians. Nominations can be made by physicians, employees, patients, and volunteers and recognizes two physicians a year. “It is an honor to announce Dr. William H. Kinnard as a recipient of the Golden Stethoscope Award. For over 30 years, he has provided outstanding orthopedic care to patients in our community,” says Phyllis Peoples, president and CEO. “Dr. 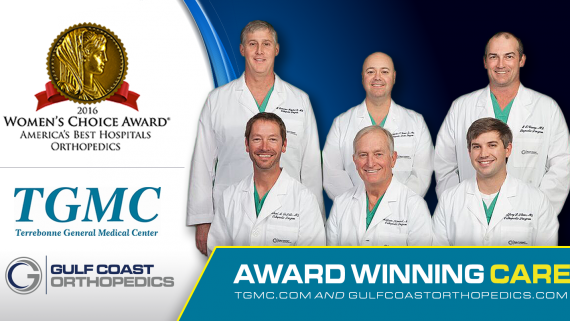 William Kinnard’s commitment to his patients and his practice has helped establish TGMC as being a leader in orthopedics. 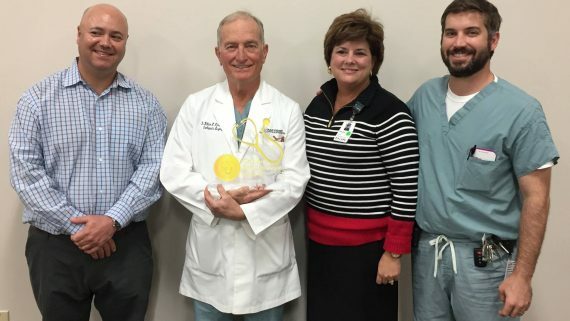 It is a true privilege to present him with this recognition.” Read the complete article in the Healthcare Journal of New Orleans. 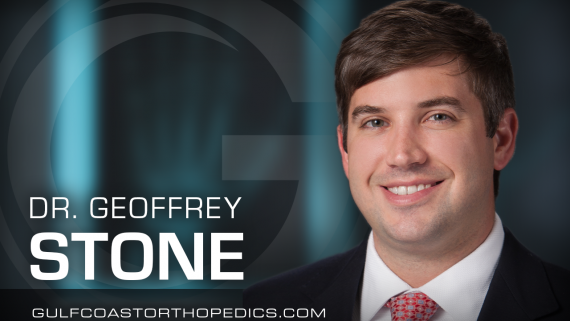 In this segment, host Keith Weisheit talks orthodpedic injuries and ways to prevent them with Jaime Gaudet, Clinical Practice Manager at Gulf Coast Orthopedics. 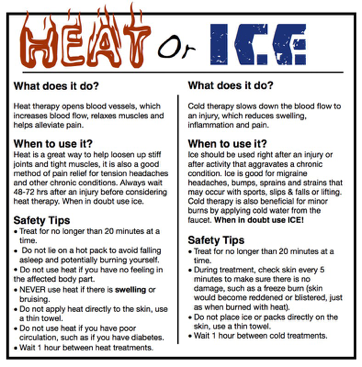 In this segment, host Keith Weisheit, discusses sports injuries and ways to prevent them with Dr. Brett Casey, orthopedic surgeon of Gulf Coast Orthopedics. 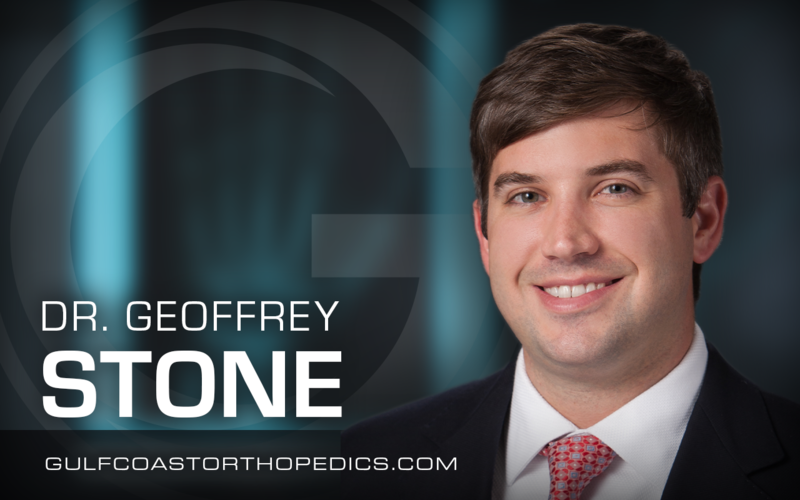 Gulf Coast Orthopedics’ newest addition Orthopedist Dr. Geoffrey Stone is an active contributor in the medical community both locally and nationally. Here are a few highlights and accomplishments from the past year. 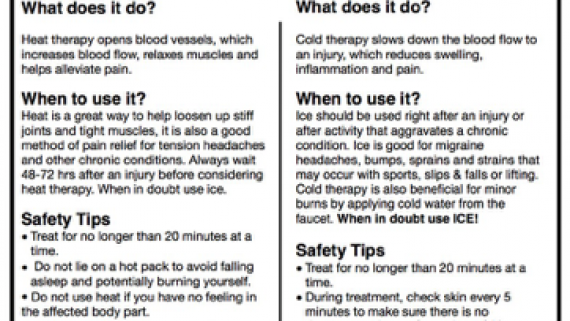 On this segment of To Your Health, Dr. Geoffrey Stone discusses ways to prevent sports-related injuries and what to do when an injury occurs.